Starts from Forum Shopping Centre 7pm. Free. This spectacular event is based on Chester’s 15th-century tradition of ‘Setting the Watch’, when the city leaders handed over the keys of Chester to the City Watch – the early police force – after processing around the city to ensure it was secure. 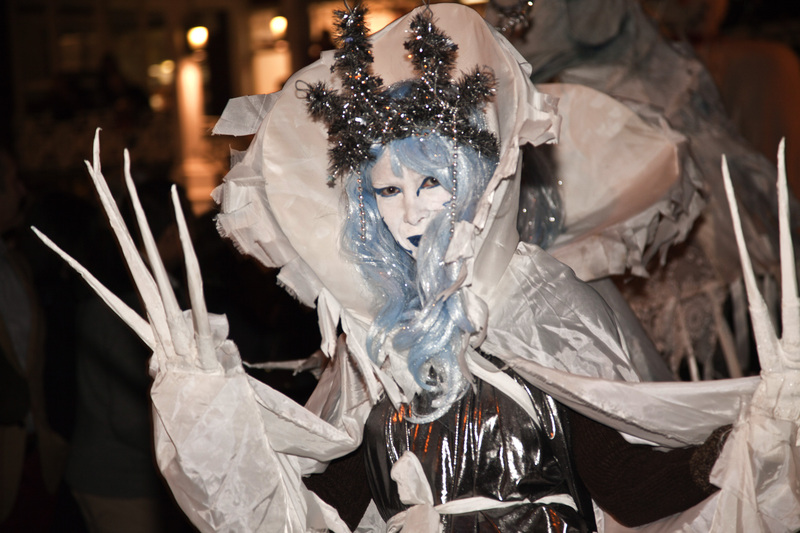 The Winter Watch Parade combines colourful costumes and a collection of characters to provide a popular festive event. Celebrate Christmas with the Lord of Misrule, devils and dragons, dancing and sword fights, and a spectacular-fire breathing finale.